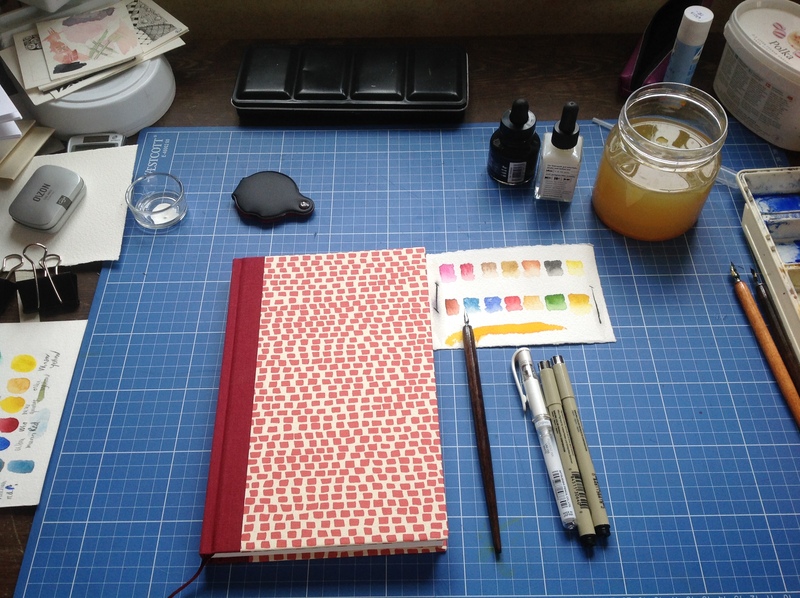 Are you ready to start a creative journey with me? I have tried to start a blog before but newer been successful. Mostly technical stuff have been hard to override. This time I have taken help. I am following a course named Blogging from the heart with Susannah Conway. I hope that the course will give me tips and courage to do this to a habit. My goal is to make a post once a week. Creative things are important to me. But I also need to get some sort of order in my life. Declutter our home is one thing on my wish list. So if you follow me it will be a journey with creativity, about out animals, journeys in the real world and decluttering.